This product is part of the Phidgets family! 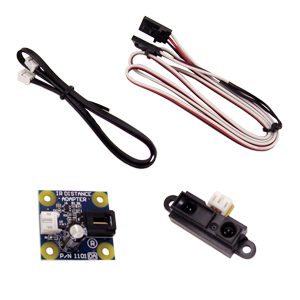 Phidgets are an easy to use set of USB-based building blocks for low cost sensing and control from your PC. 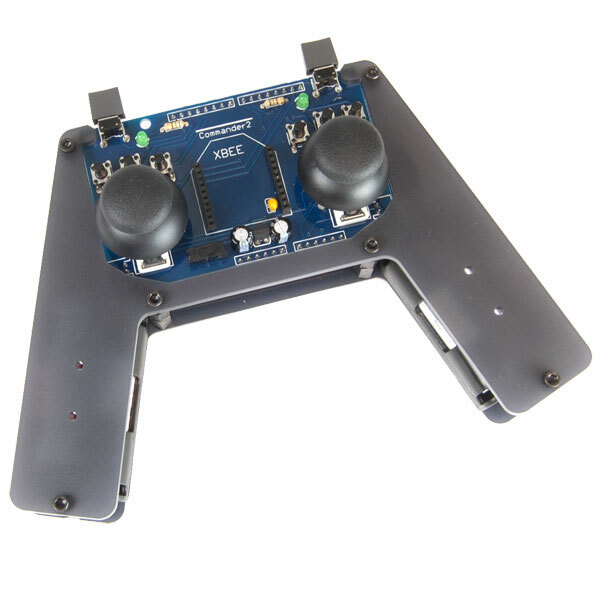 A wide array of sensors, I/O devices, and controllers are available. To view the entire Phidgets product line, follow this link. 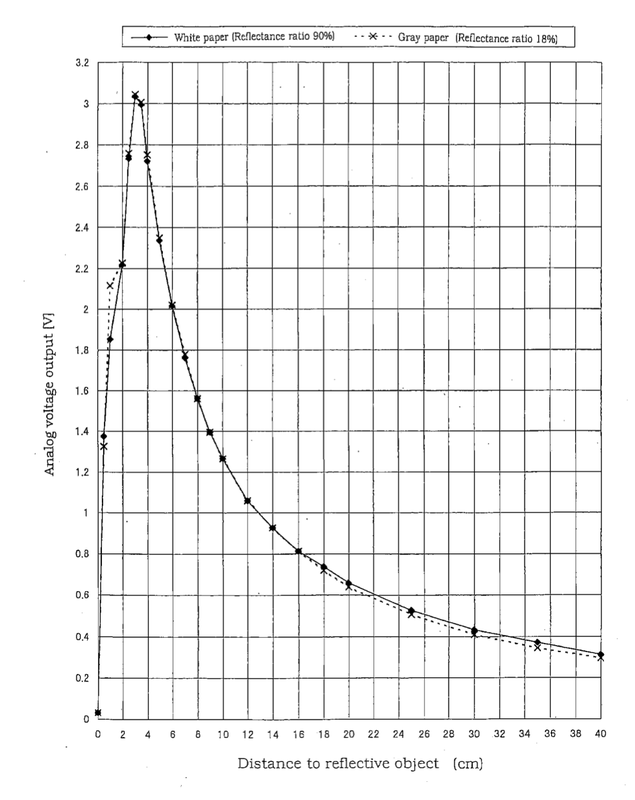 Phidgets Documentation: Manuals, data sheets, and tutorials for Phidgets products. 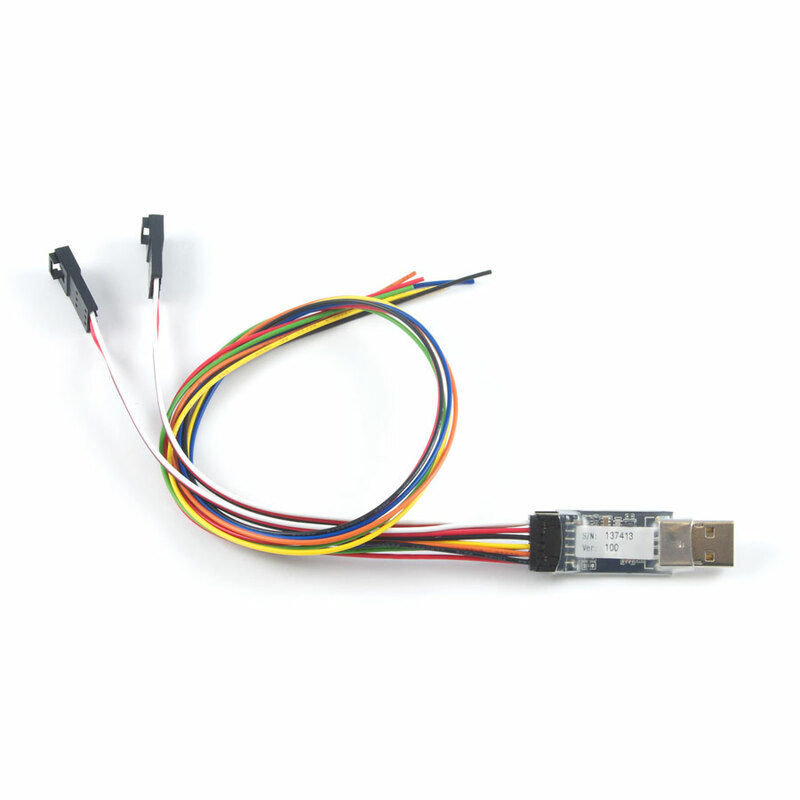 This product is made to connect to the Phidgets 8/8/8 Interface Kit! 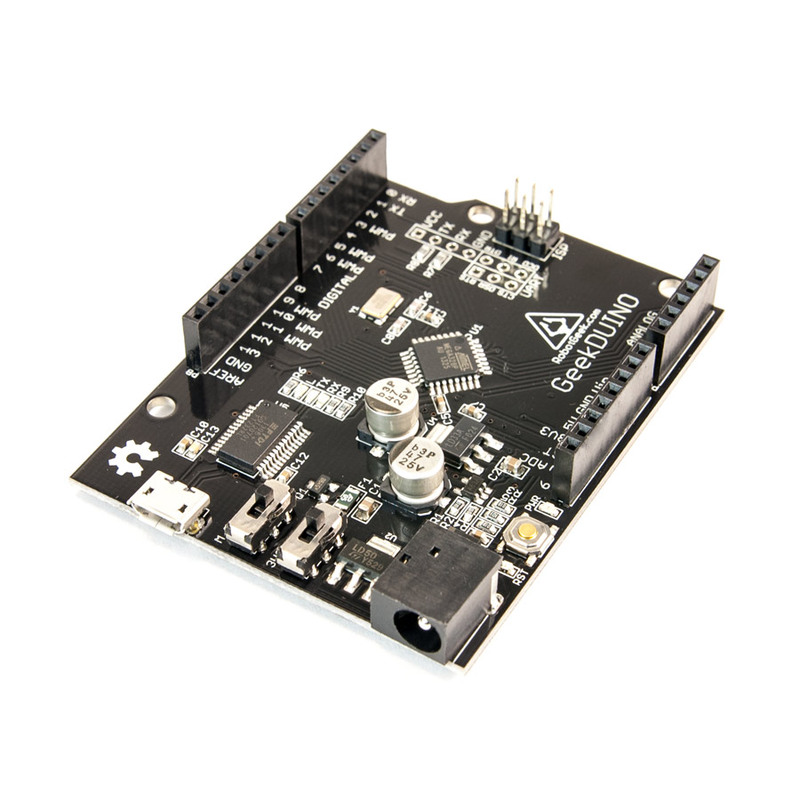 The 8/8/8 is a USB-based interface board that features 8 analog inputs, 8 digital inputs, and 8 digital outputs. 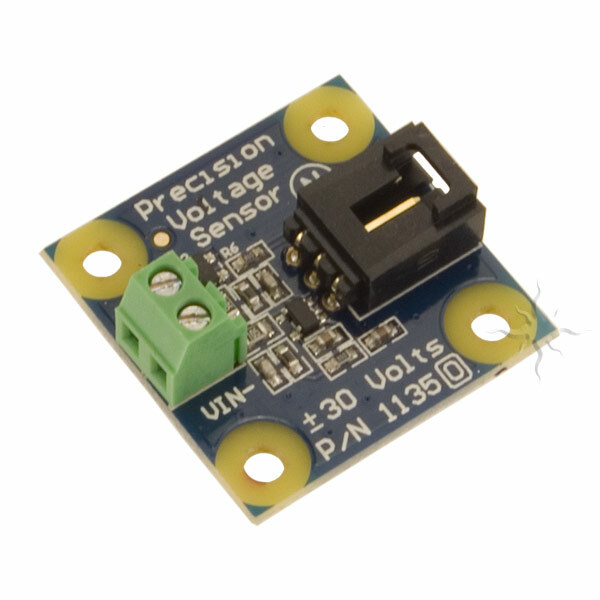 You can use the 8/8/8 to monitor sensors, receive input from switches, control lights, trigger external circuits, and much more; all through one USB port! * To learn more about the Phidgets 8/8/8, follow this link. 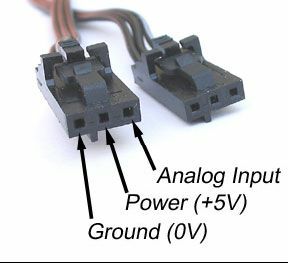 * To see the analog connector pin-out, follow this link.